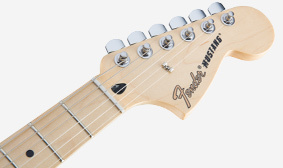 Since 1964 the Mustang model has been bringing Fender sound and style to the stage and the studio in the hands of trend-setting players ranging from Nirvana to The 1975. 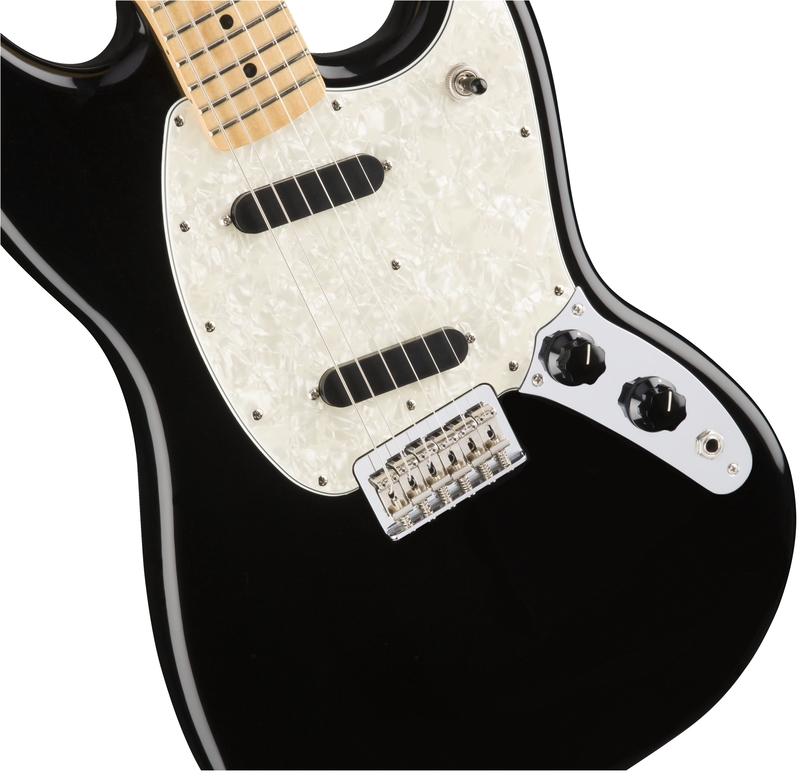 Upgraded with performance-oriented features, this new Mustang sports classic style with modern electronics in an ultra-comfortable short-scale form that's easy to play all night long. 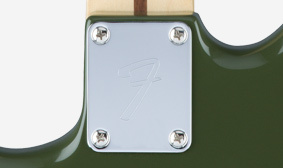 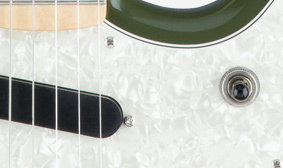 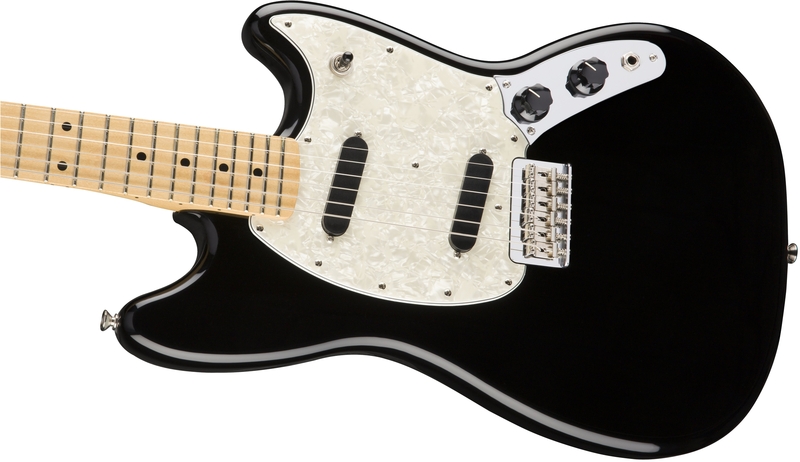 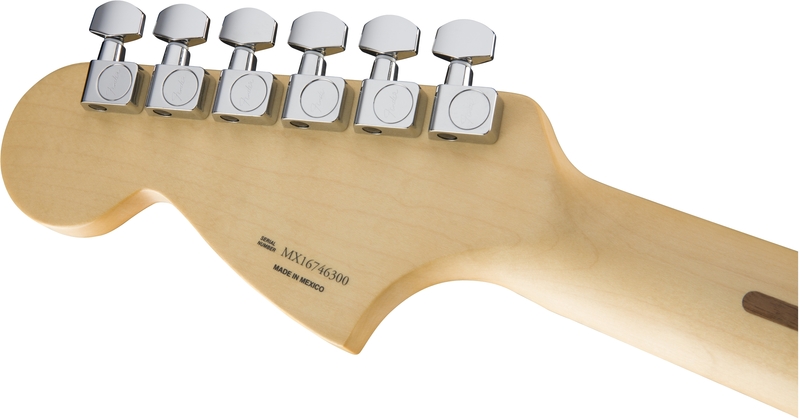 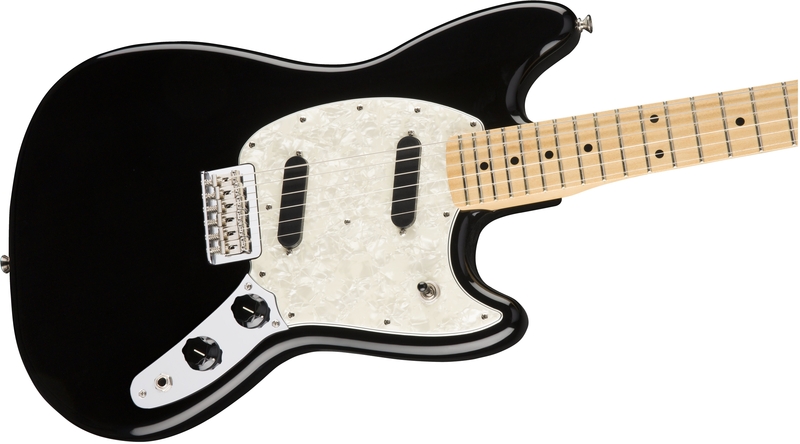 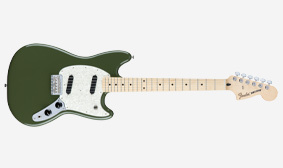 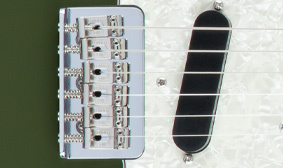 Thanks to their vintage-spec low output, Mustang single-coil pickups can deliver clean and pristine to earthy growl. 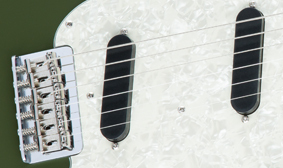 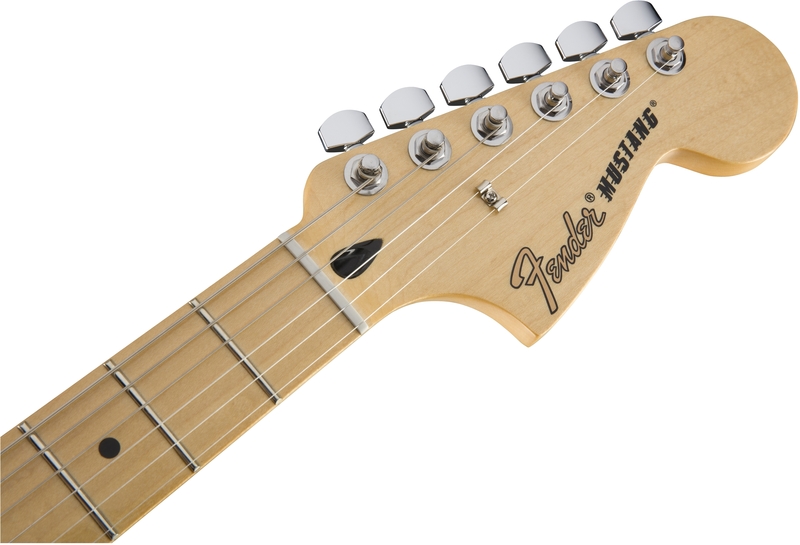 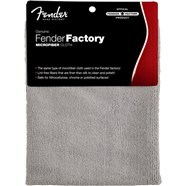 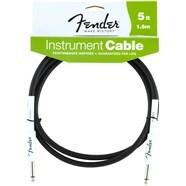 Pure Fender tone shines through with enhanced mid and upper harmonics that easily cut through a mix.